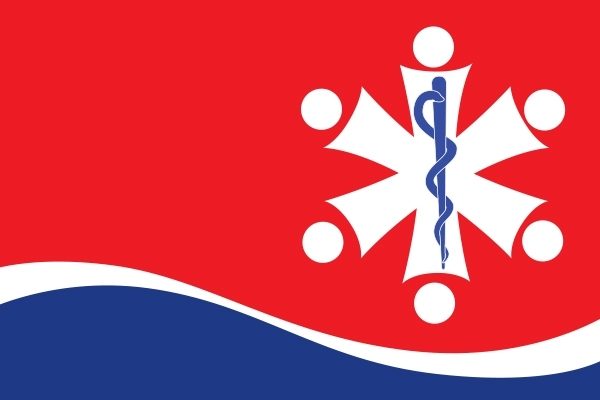 Issueing a press release, Nepal Health –work and Employee’s Union(NHWEU) has decided to protest Nepal Medical Association’descision to shut at all government and private institutions across the country. Nepal Medical Association has called the strike on Thursday at all government and private institutions across the country demanding to fulfill the demands raised by Dr Govinda KC. has appeal all health workers, employees to face the shutdown called by Nepal Medical Association strongly. Dr KC is on an indefinite hunger strike in Jumla of Karnali demanding that the government introduce a new medical education law .